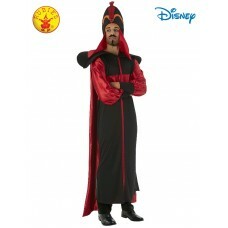 Sizes: Standard, XLJafar is the Grand Vizier of Agrabah from the Disney Aladdin film (1992) ..
Sizes: S,M,LStep back into the Medieval or Renaissance times as a Princess, a Queen or a Lady .. 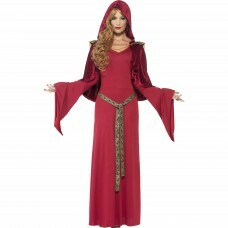 Size: StandardStep out of your murky dungeon and onto Halloween's most glamorous catwalk! This..